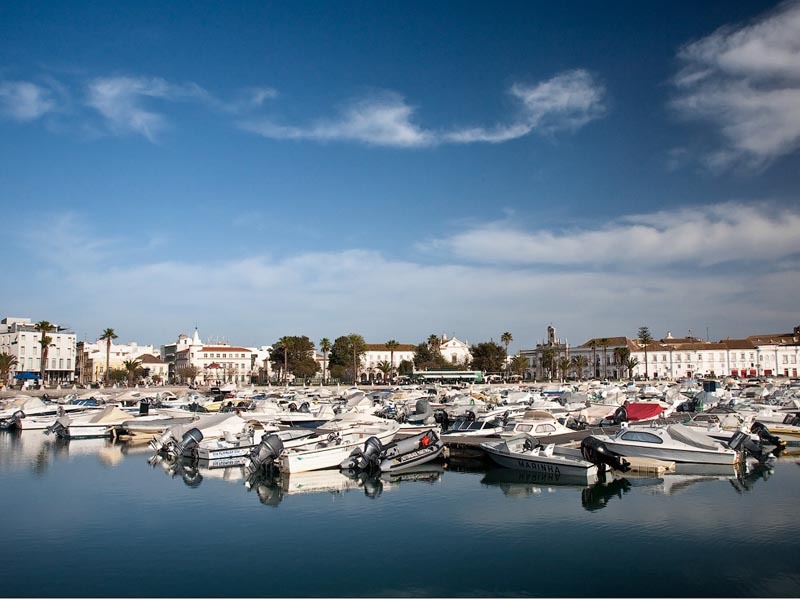 A popular destination for sun-seekers from northern Europe and the UK, Faro has a reputation as being an overrun party beach town for much of the year. Visitors who use it as a base to explore the more remote areas of the Algarve in the off-season will experience much more of what southern Portugal has to offer; but those looking for no more than a tan and cocktails won't be disappointed. In winter, it is a beautiful, peaceful corner of Southern Europe with plenty of sun bleaching the white-washed town with Iberian and Moorish-influenced architecture. The people are more friendly than other parts of Europe. Many speak a bit of English, but are very appreciative of any attempts at Portuguese.Car hire is an option for visitors. You can arrange car hire at the airport, however, as with many tourist locations it is wise to arrange your vehicle hire prior to arrival - this can save both money (the airport car rental desks can be far more expensive) and disappointment as availability during peak season may be very limited. Organising it from home before you arrive is now a very simple process with numerous companies specialising in pre-booking car hire in Faro.Roads can be quite busy, but if you want to see a bit more of the city and indeed the Algarve region then driving by car is an easy option. Driving in the Algarve region is far easier than in the rest of Portugal, there are more non-toll roads and road-signs are plentiful and relevant.